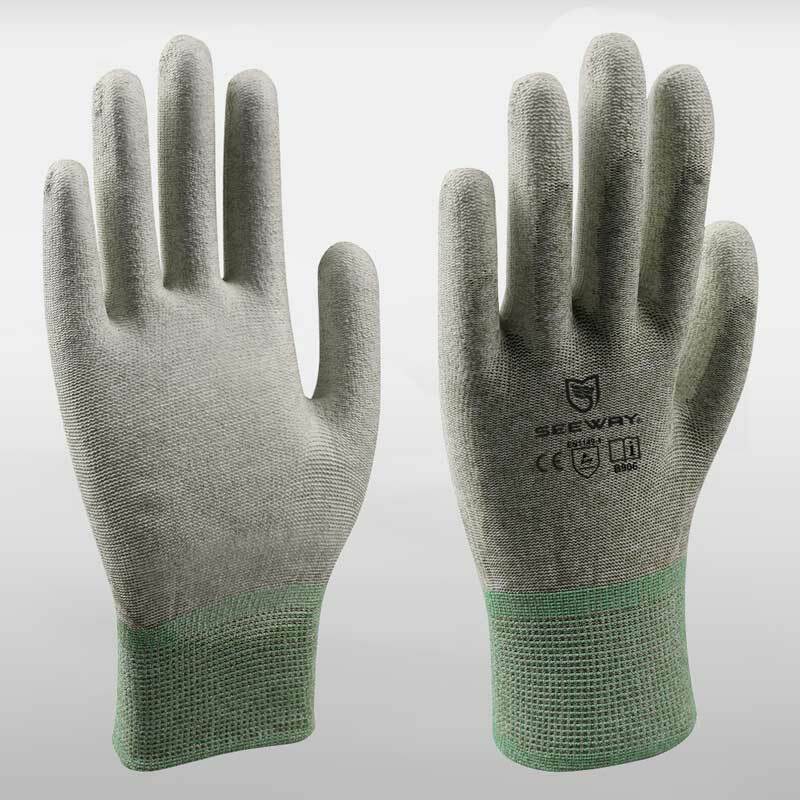 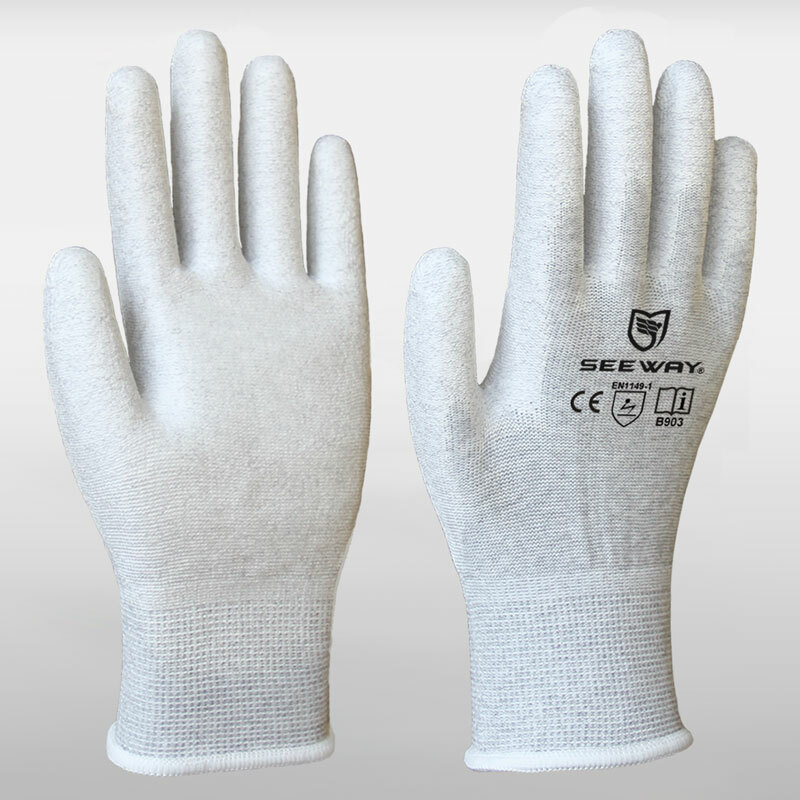 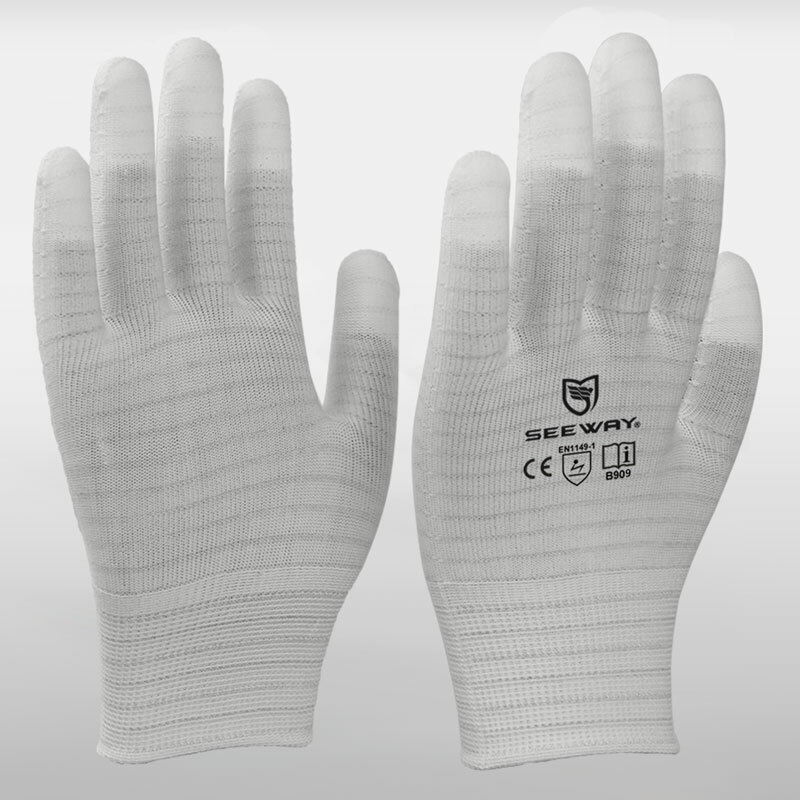 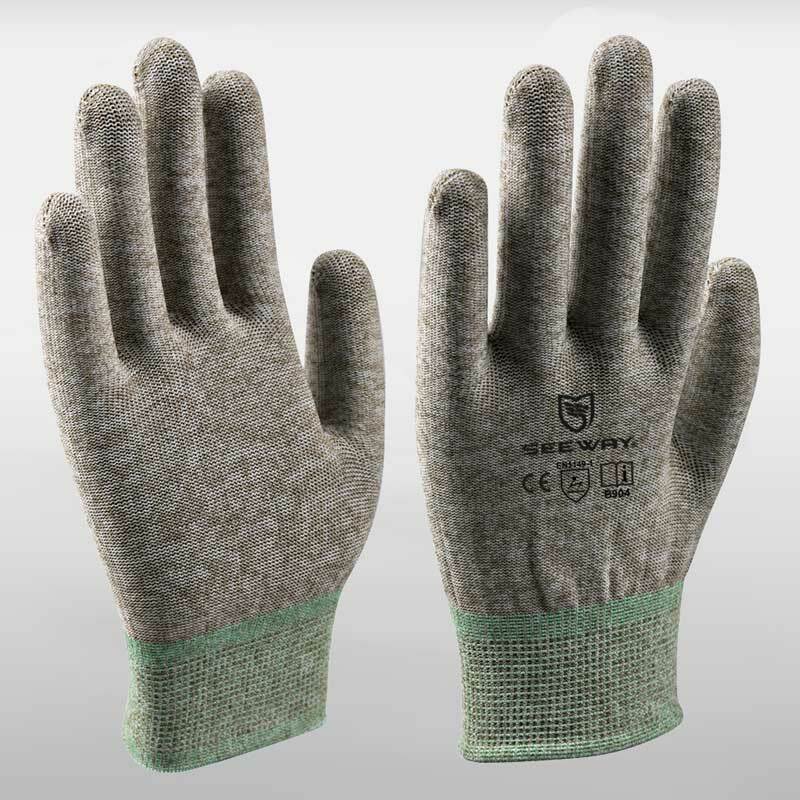 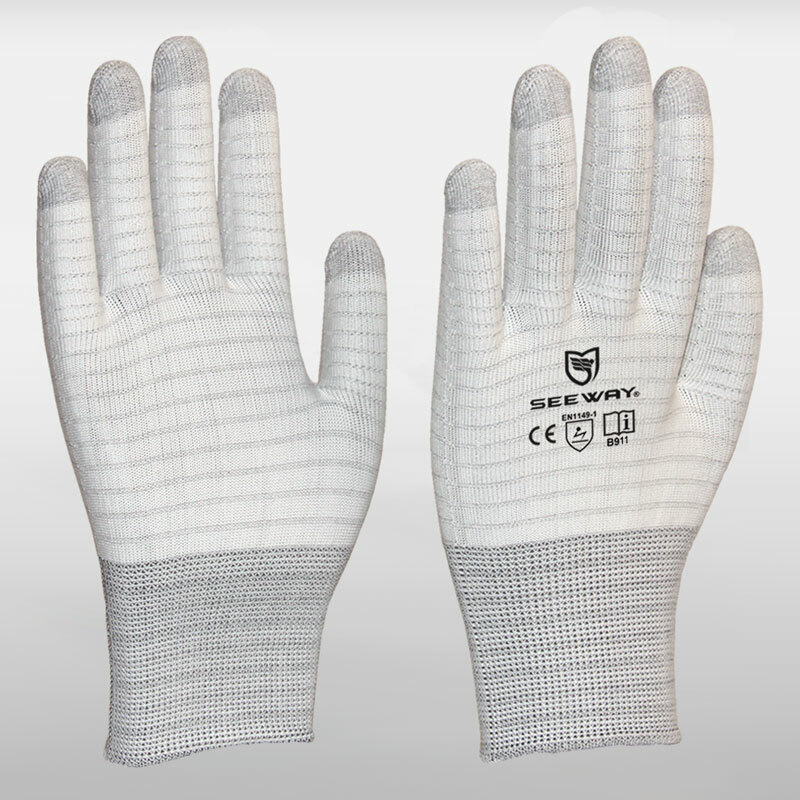 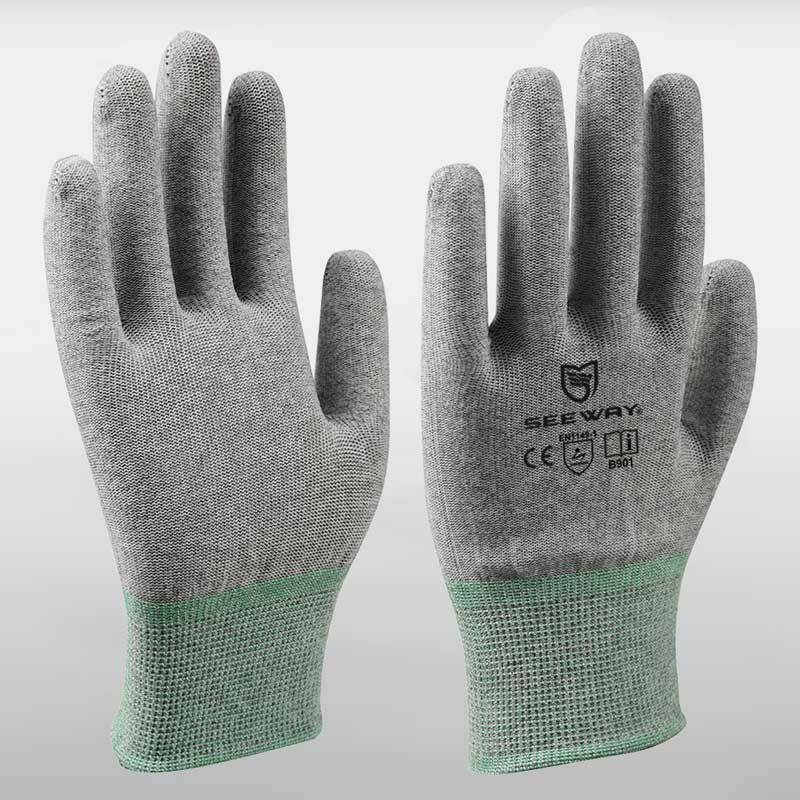 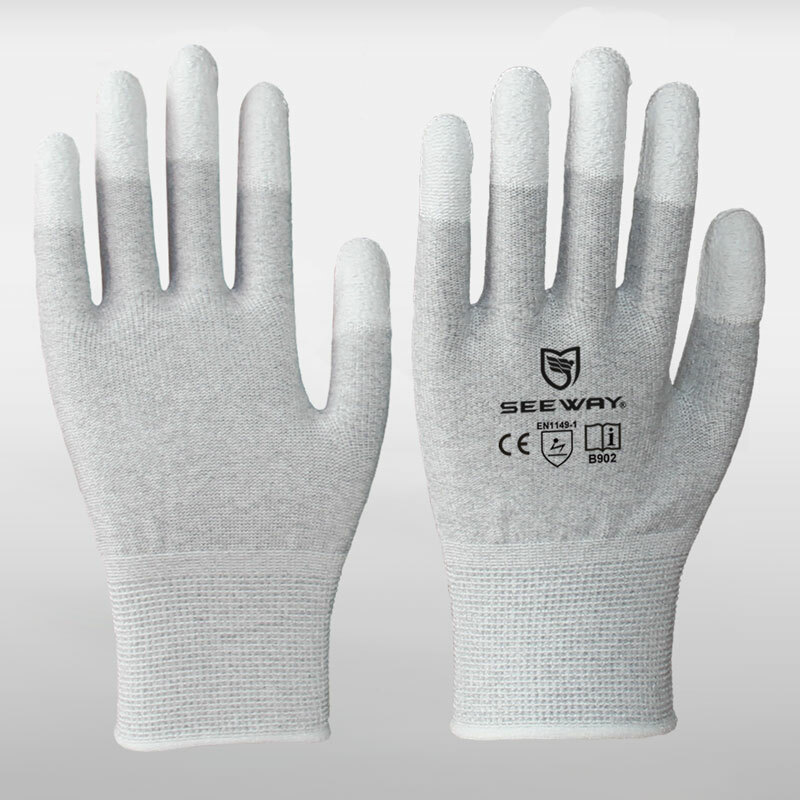 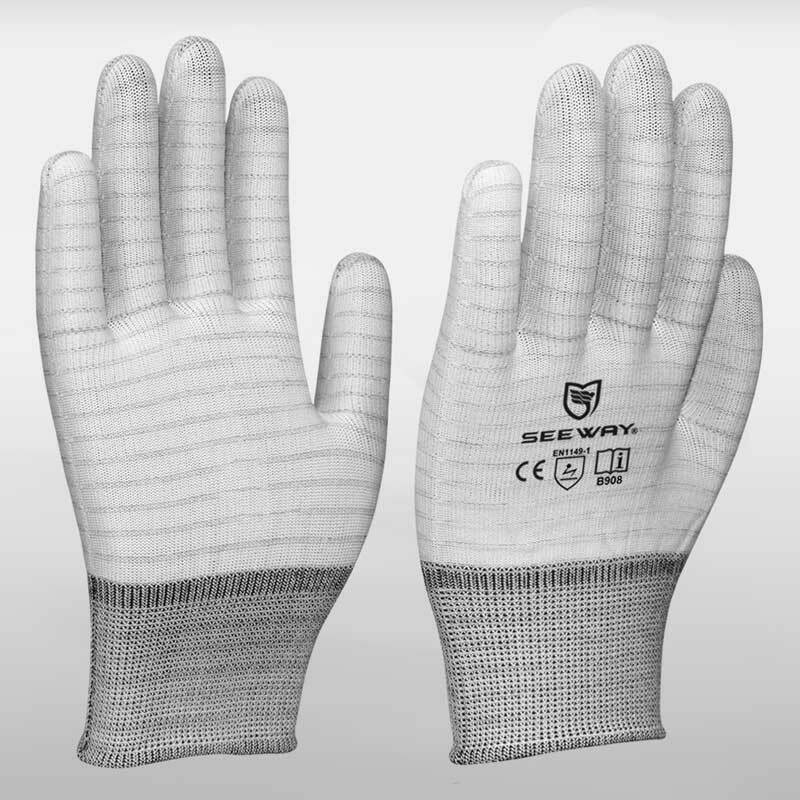 Made of special anti static nylon,the base material is made of nylon and conductive fiber, the glove has excellent elasticity and antistatic property. 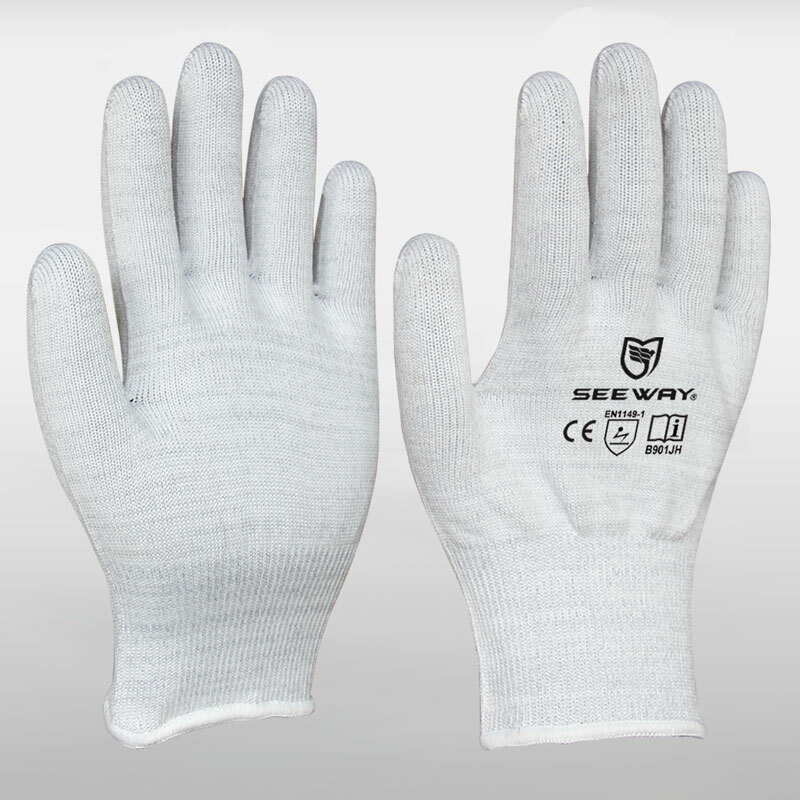 It avoids the damage caused by the static electricity produced by the human body. 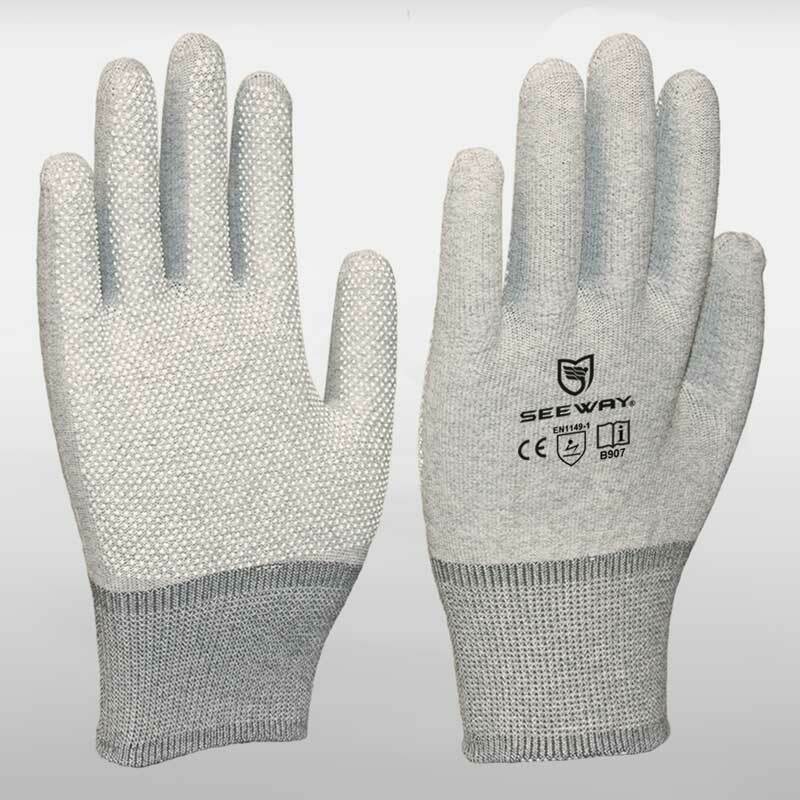 It is mainly used in the electronics industry and the semiconductor industry.